This entry was posted in Oil Painting and tagged Art, Culture, Education, Inspiration, Irish landscape, Oil Painting, Oil Painting Instruction, Oil Painting Landscape, painting. Bookmark the permalink. this is fantastic! I’m inspired to try oils! No harm in trying 🙂 . Thanks. You achieved a “springy” feeling ! 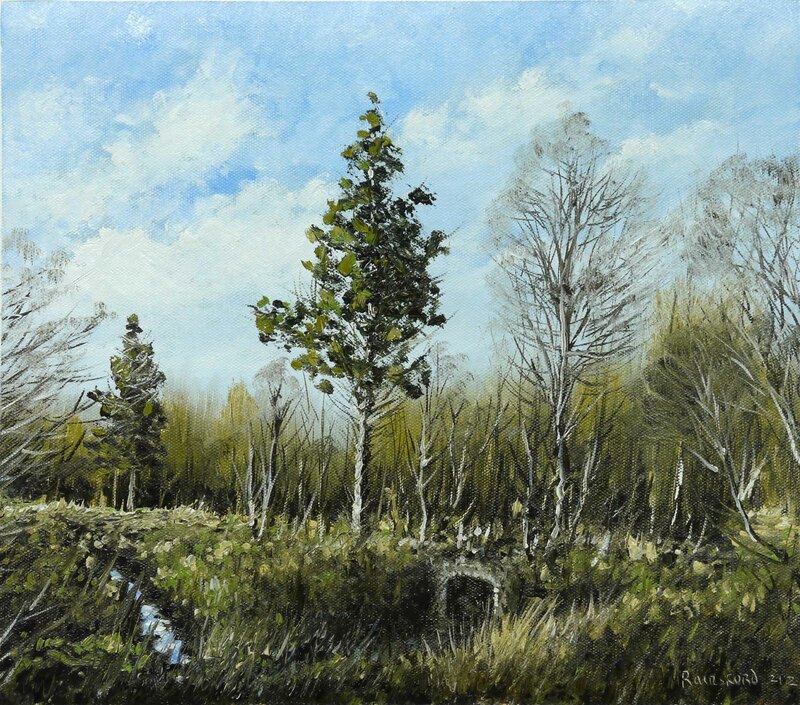 the Woods again – Oil Painting � PictureS”.